Another challenging Temporary Roof Scaffold Design; Being a free standing structure, a special consideration was given to wind loading; In the end we where able to come up with a strong and efficient configuration. We do our best to avoid any over design situation! 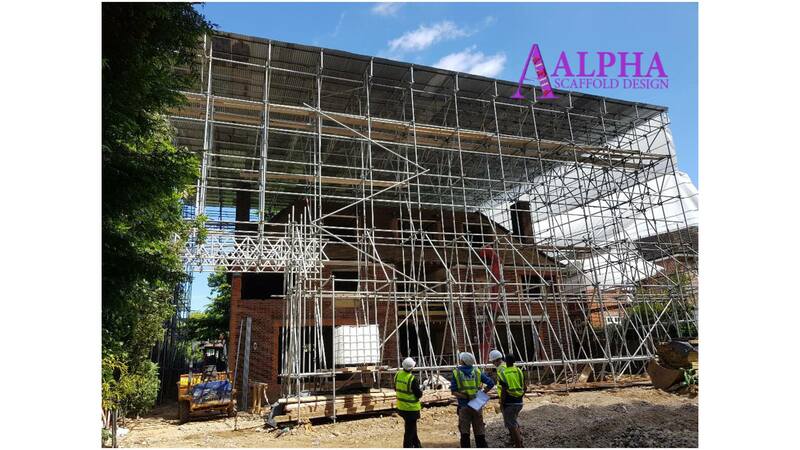 Alpha Scaffold Design provides bespoke scaffold design for adequate strength, rigidity and stability while it is erected, used and dismantled. If you need a scaffold designer, here we are! © 2017 Alpha Scaffold Design. All rights reserved.